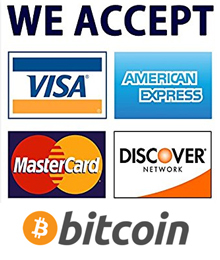 Let us be your security provider! Is Your Butler Drinking Your Bourbon? Get notified on your phone! Let Dial One Provide You with a Free No Obligation Quote. Local Monitoring by People You Know and Trust. Remotely Manage Your Security From Your Smartphone! 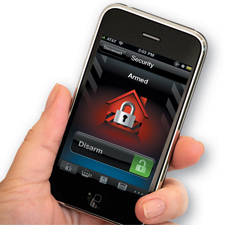 The Easiest Way To Protect Your Family! 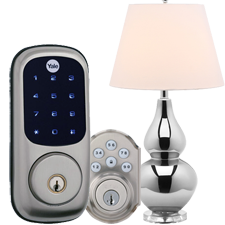 Your security system has never been so easy to control. Have the lights go up as the sun goes down? 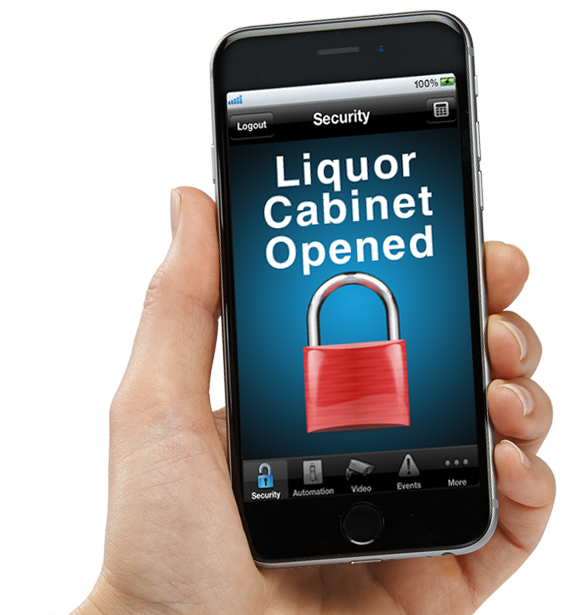 Unlock a door via your smartphone? You bet! 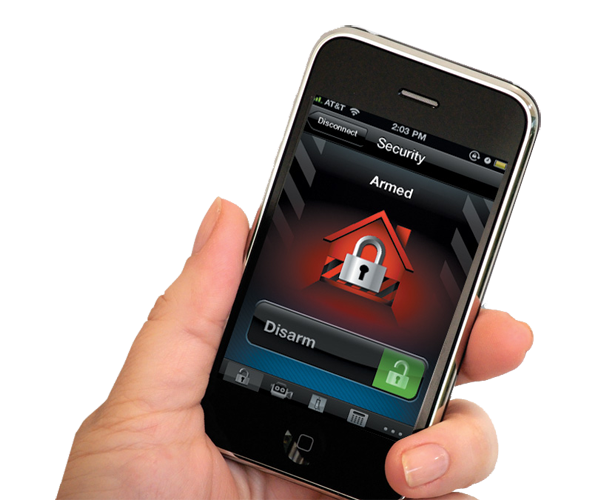 Manage your alarm system with a smartphone or computer. 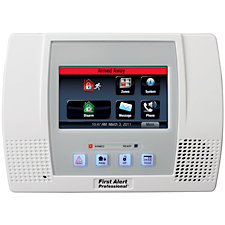 Our commercial security solutions can meet all of your needs when it comes to protecting your business. Owned and operated by Dial One Security to provide you with great local service every day of the year. ©2019 Dial One Security, Inc. | Wunderkammer, Inc.